MIS Piranhas finished 4th out of 12 in the Taliss swimming competition at IST over the half term holiday. 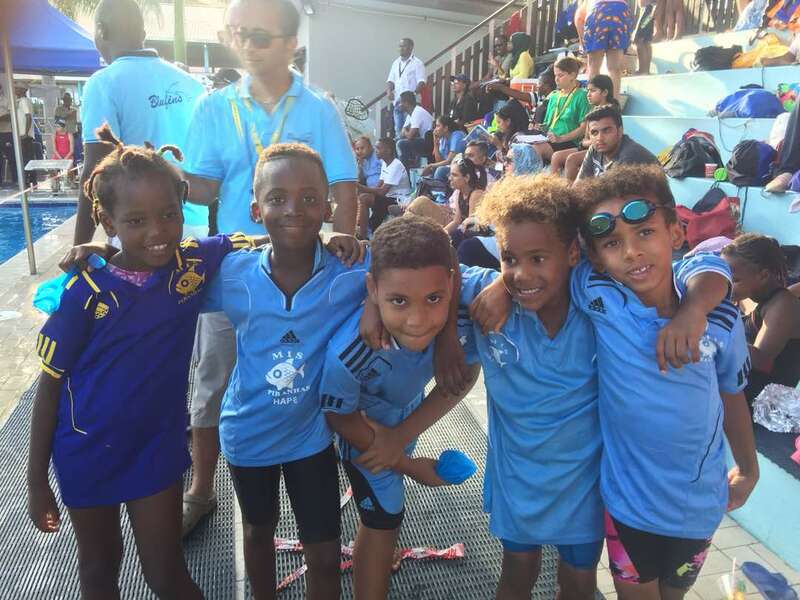 Thank you to Mr and Mrs Sanford and Miss Mgeni for looking after our swimmers throughout the 2 days (23rd and 24th February) . The Piranhas squad was as follows: Joseph Sumari, Nick Walter, Ian Lukaza, Dennis Mhini, Yuki Omori, Vanessa Dickson, Elizabeth Joshua, Annet Makuri, Taher Vejlani, Judy Walter, Charlotte Sanford, William Chengula, Eunike Mathayo, Rahma Kassim, George Coleman, Lance Mshindo, Sarita Maeda, Angel Makuri, Shakir Ibrahim, Cuthbert Mwa-longo, Andre George Fasha, Gianni Alimanya, Emmanuel Saliboko, Wil-liam Hamisi, Hape Coleman, Princess Simba and William Sanford. Dennis was the outstanding performer with 6 gold & 2 silver medals making him overall 15/16 boys winner. Joseph won 1 gold, 6 silver & 1 bronze and was 1st runner-up for the 17 & over category. Yuki came home with 2 gold & 4 silver and was 3rd runner up for year 13/14 boys. Lance won 4 silver & 1 bronze to be named 2nd runner up for 8 & under boys. Other medal winners were: Charlotte 2 silver & 2 bronze, Eunike 3 silver and Nick Walter with 1 bronze. MIS broke 2 national records: Dennis won the 15/16 year olds 100m free-style in 56.42 seconds and Charlotte won the 11 year olds 400m freestyle in 5 min 48.37 seconds. 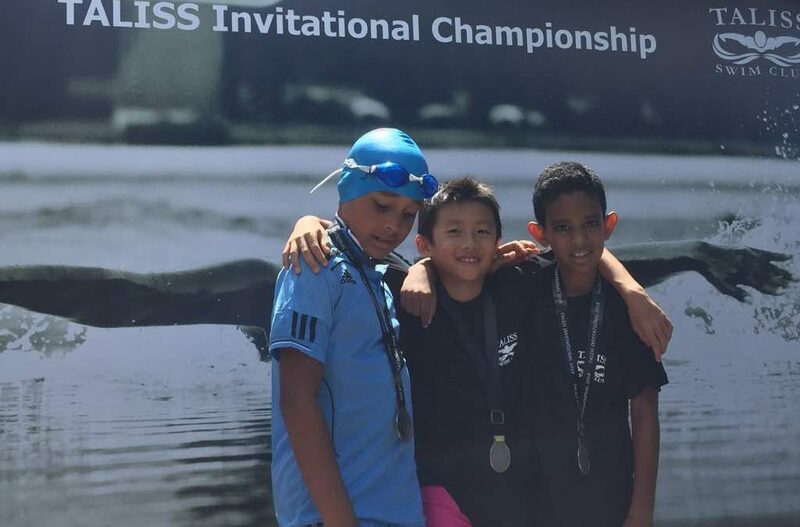 All other MIS swimmers achieved personal bests in at least one race. Well done everyone!